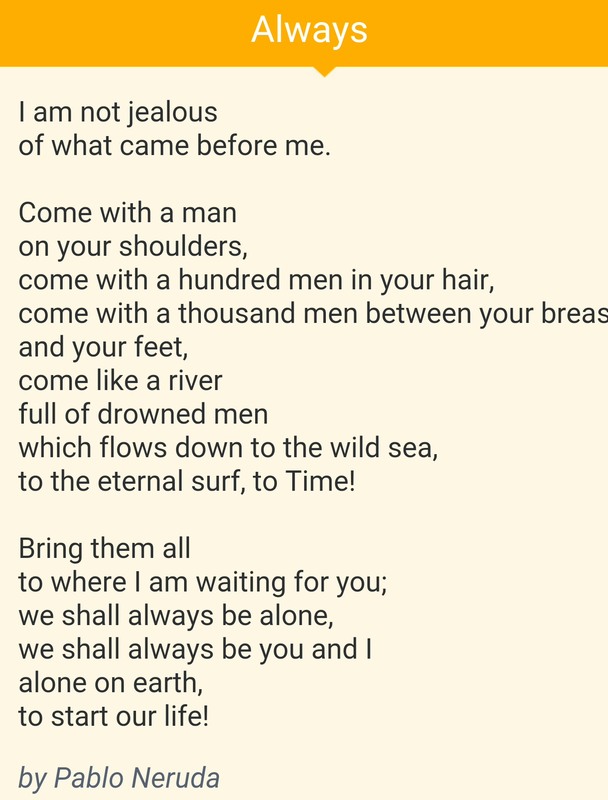 This entry was posted in Recent Posts and tagged Cliché, Love, Normal, Ordinary, Pablo Neruda, Poems, Poet, Poetry, Wine. Bookmark the permalink. Neruda is a great master, you can’t do any better, but, no, Audrey Dawn, you are not ordinary. 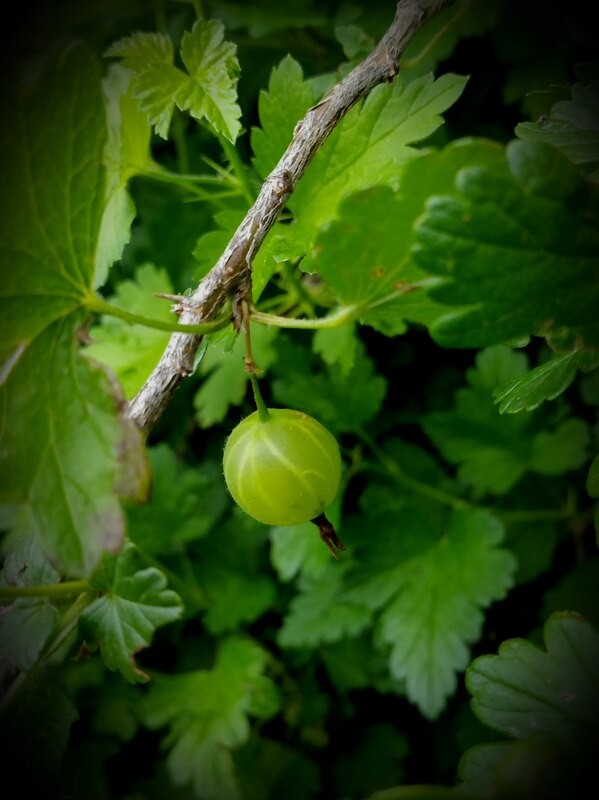 Please suffer this question: is it a gooseberry? ‘Tis a gooseberry! So sour..
You have the best sense of humor, Sir Richard. *curtseys* A) I think he knows what he wants and I find that perfect. B) Thank you so much…I hope it’s readable. And pay no mind to the photo sizes I don’t know how to size them!!! (After 4 years you’d think I’d have time to figure it out.) C) I’m thankful you do. I may or may not have been drunk when I wrote it. I don’t think your poems are cliched. I’ve felt an honesty in them, and that’s far from rehashing some tired stuff. It’s dangerous to compare yourself to published writers who stand on pedestals (although I’m guilty of doing this). Healthier to sip the Chardonnay and meditate on if you are improving as a writer, and striving to tell a good poem (or story). August MacGregor! You’ve been a loyal reader for a long time. I am always thrilled to see you in my comments section. Your wisdom, offered generously and with honesty, is always welcome. I’m in good company with you around. Yes, thank you for the soft nudge not to go too far when criticizing my ability. You’re welcome for that nudge. They’re helpful. Believe me, I can get overly critical of my own writing at times. Thankfully, it passes after a while, and I refocus. Beautifully done, Audrey. I have no flare for poetry, but I do know what pleases me. I love this one. Hugs. Have a great day, John. Hope you enjoyed the weekend with your dear friend. I did indeed. Thanks, Audrey. You should. It is God’s country. Two excellent poems. You are far from ordinary.